This is my fifth OuiPlease box (I signed up for the yearly subscription) and also, unfortunately, the worst that I have received so far. I am trying to be optimistic about OuiPlease because they really seemed to have turned a corner with the last box, which was pretty great! I have two issues with Vol 2.1. The first issue is shipping related. Finally they ship the box ON TIME like they promised they would. That in itself is a HUGE step up for them because they started off pretty rocky with shipment delays. I am very impressed with how quick they had Vol. 2.1 out. The issue is that they AGAIN shipped the box to my OLD address. I’ve already contacted them once before because it had not been updated and they claimed it would be fixed but it wasn’t and ended up arriving on the doorstep of my old apartment. Lucky for me, the girl who lives there now returned the box to the office. This total adds up to just $239 which is $161 under $400 that I was promised when I signed up. I can only hope that this was in error and that I am simply missing item(s). There are numerous different jewelry items listed in the booklet, I was shocked I didn’t receive one of them considering how low my box was. I’ve reached out to OuiPlease to get both issues resolved and I will post an update once I have heard back. Historically they have been pretty quick to send out a replacement item. Because of this low blow, I have a hard time appreciating the items in this box. I was so excited with the 1.6 box and this one is such a let down. 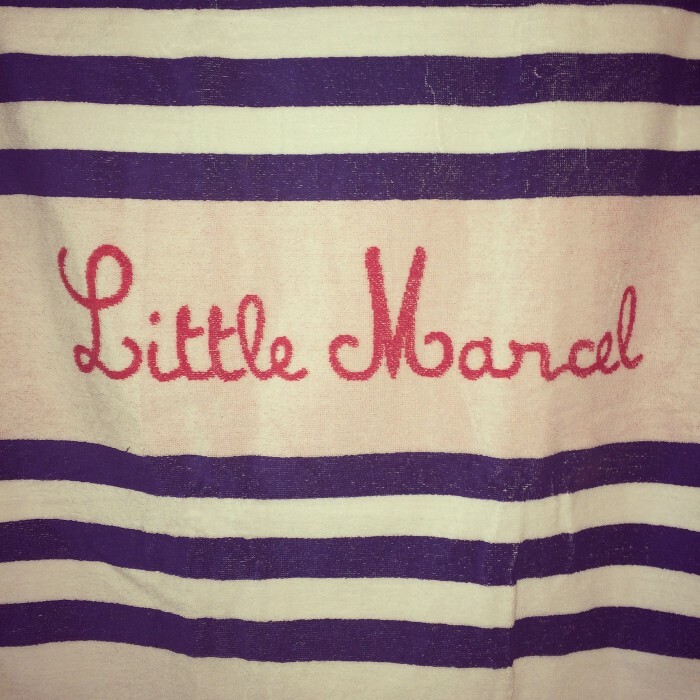 I do really like the Les Petites scarf, but I am shocked by the $120 price tag. 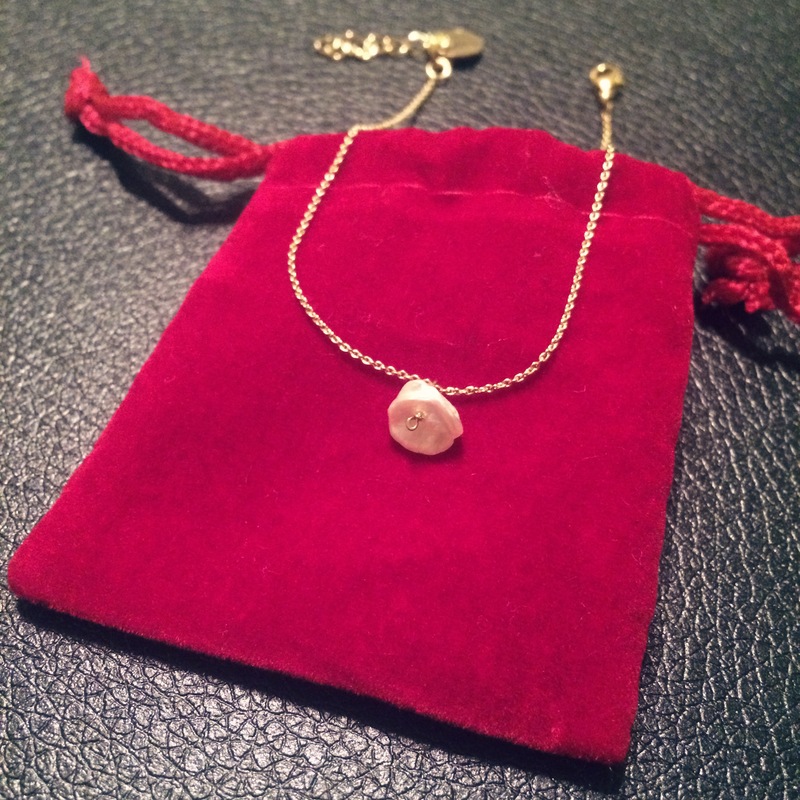 It is very pretty, so I am happy to have it and it is the best item in the box. I also am interested in trying the Chocolate Barss and Kusmi Tea. I have always enjoyed the Parisian food items that they include in the box and I cannot wait to try them both. 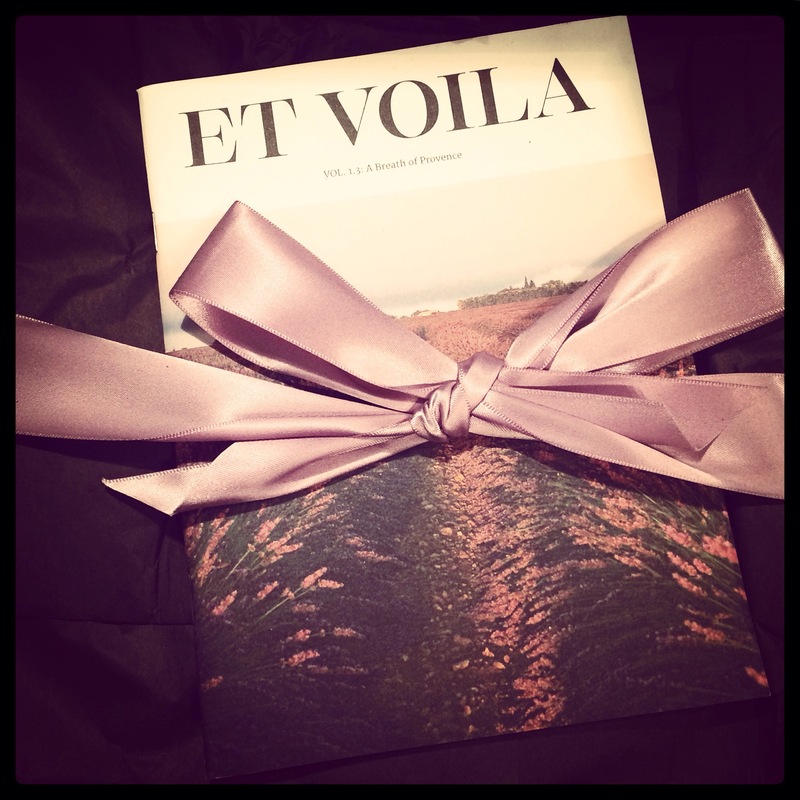 This was probably the box that I was most excited to receive because I am a fan of Edith Piaf and loved the movie based on her life, La Vie En Rose. 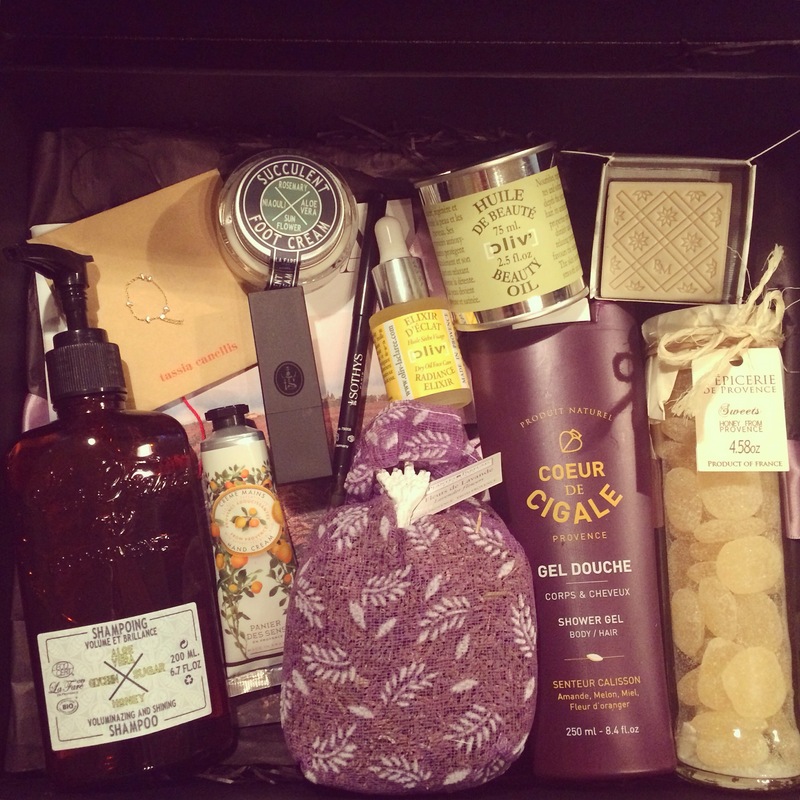 It is unfortunate that this ended up to be my least favorite box from OuiPlease. from top to bottom and learned a few things along the way. and consistent. We agree, and promise that shipping delays will not happen again. will be shipping on March 15th! with an email and you can choose to either renew or opt out. for. Any OuiPlease delays will not affect the number of boxes we deliver to you. will arrive, but you can even make changes to the delivery through this app. your Valentine’s day special. 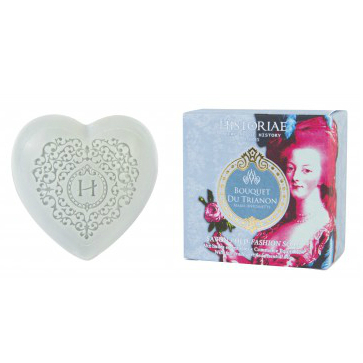 Get 20% off on the box using the code OUIVALENTINE. With a la Carte, remember, the day you order your parcel is the day we ship it! The box is $150 before coupon and valued at $417 (Colors of accessories and jewelry are subject to change due to inventory. Value and size will remain uncompromised). Since the month-to-month box costs $150, that would make the new value only $300. Other than the usual delay, I also had a few issues with shipping (even though I had updated my address on the website in early January). Luckily I was able to re-route the package to the UPS store and OuiPlease updated my address manually for future packages. I definitely recommend emailing OuiPlease directly with any shipping changes. Pricing wise, I felt they weren’t too far off this time but still are probably closer to the $300 mark. 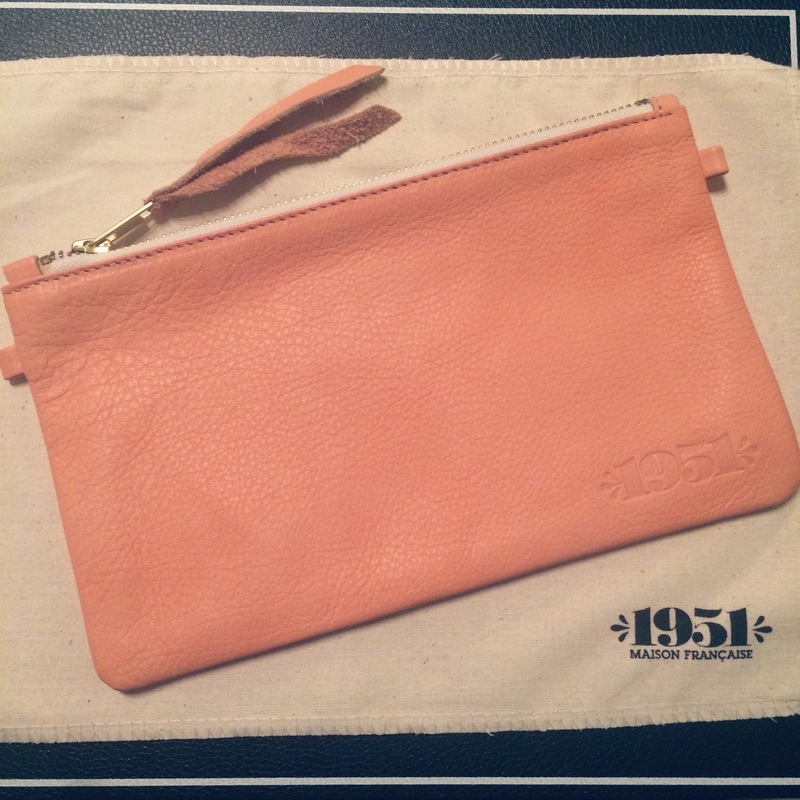 My favorite item is the 1951 Maison Francaise clutch, especially since most subscribers received a card holder instead. I don’t plan on using the bag as a clutch, but rather I will probably use it as a makeup bag. 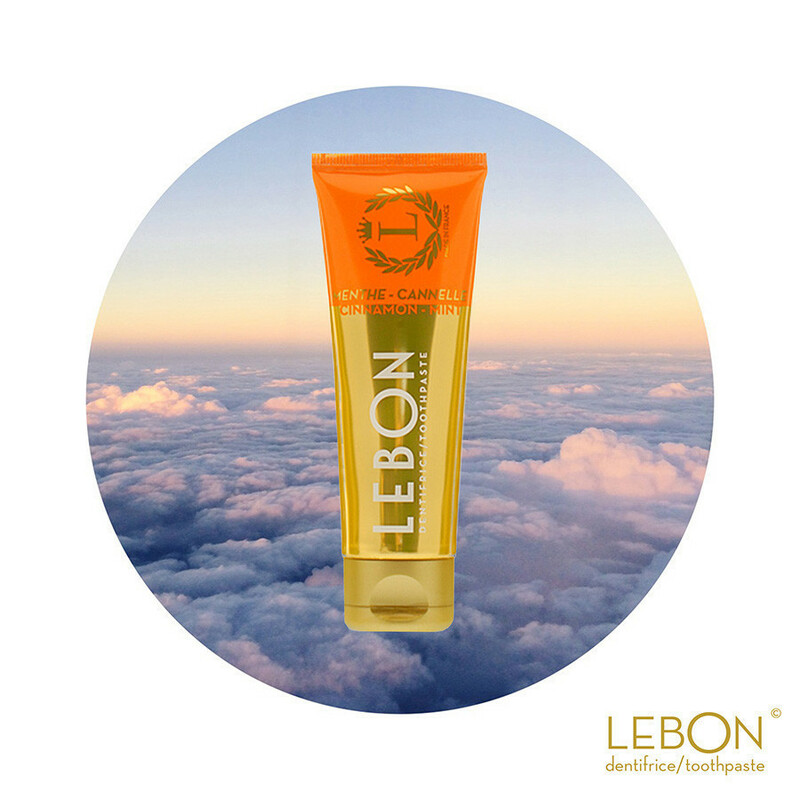 I am most excited to try the Lebon toothpaste because it is (to me) an unexpected item in a subscription box. I was happy to see they included a full-size bottle, as well! 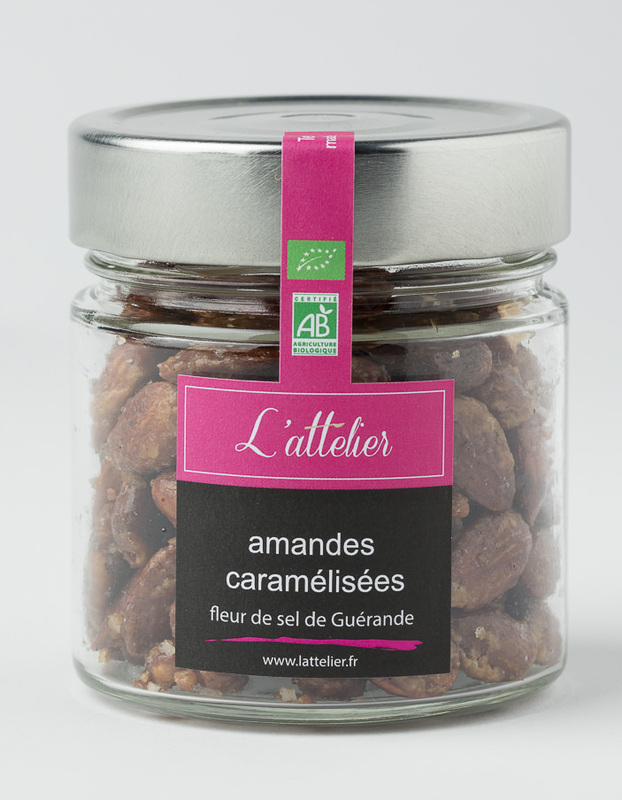 My least favorite item is the L’attelier caramelized walnuts, but that is mainly because they included their roasted almonds in the Vol. 1.5 box already. 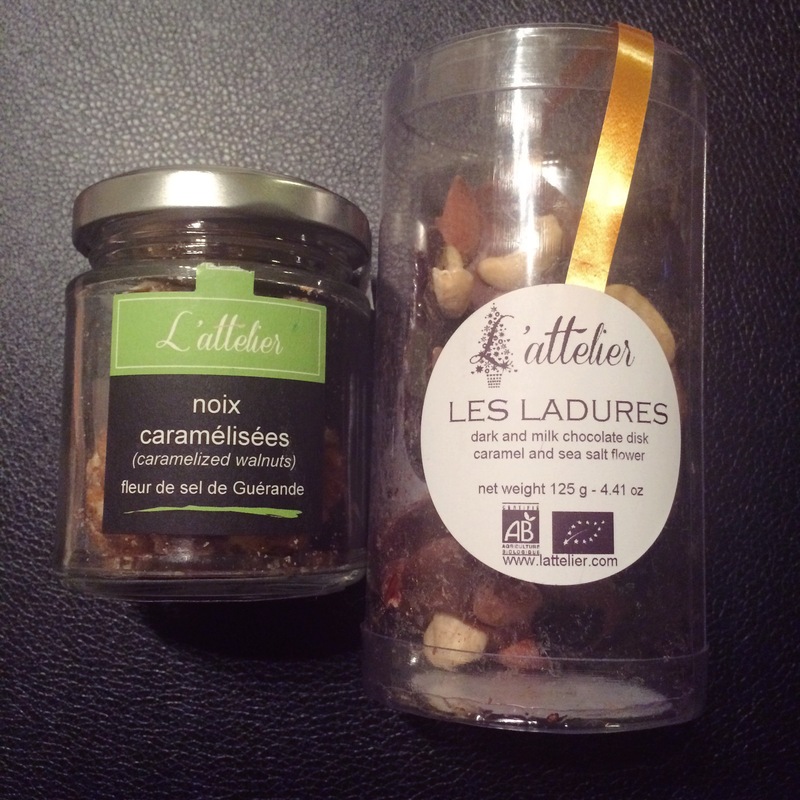 All L’attelier food items I have received have been delicious, though, so I am happy to see them included regardless. I do feel like they are a little overpriced with how small they are. 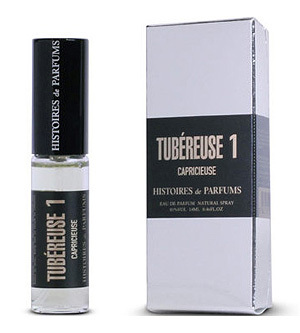 On first use, the Histoires de Parfums Tubereuse 1 perfume is not my taste, but my boyfriend liked it and said it smelled like blue koolaid. I haven’t decided if this is a good thing yet. The scent definitely improves after awhile. 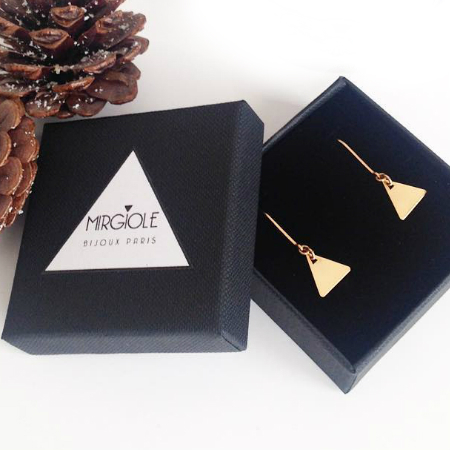 I love both of the gold jewelry pieces I received, even though they are not my style, I can definitely appreciate them. 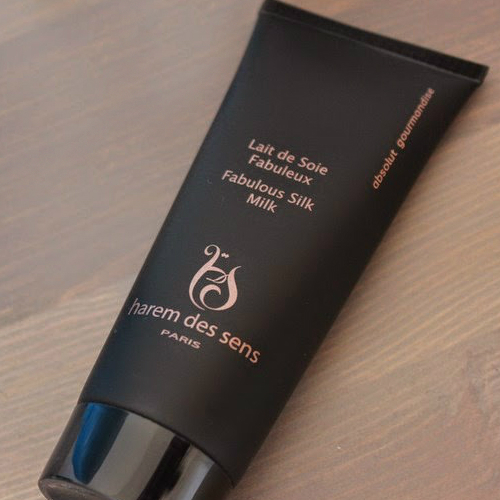 I haven’t had a chance to really test out the Harem des Sens or oOlution products, but they smell really good and I can’t wait to play around with them. Overall, I really like the items they chose this time around and felt there was a good balance of categories. I have two more boxes left before my subscription is fully cancelled, so hopefully OuiPlease will continue improving. Looks pretty good, right? Well, some of these items seem VERY overvalued. Let’s break them down one by one and see where we’re at. 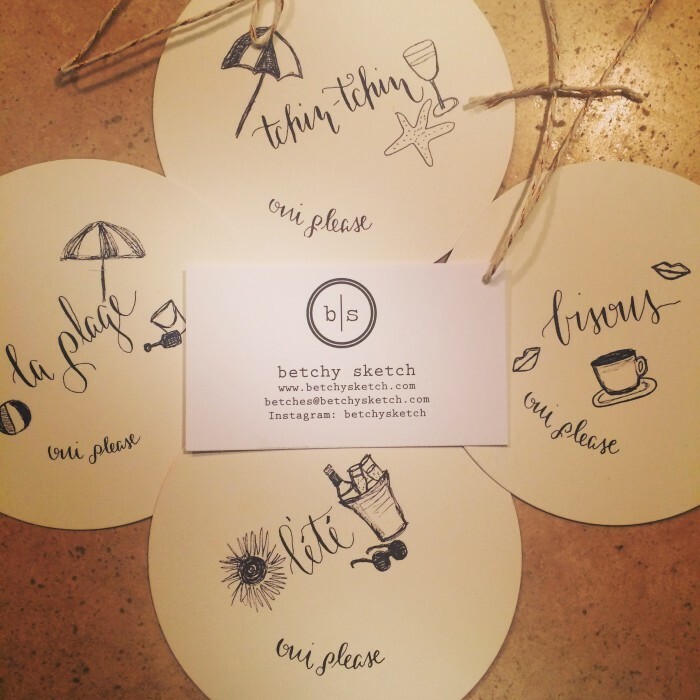 These are actually pretty cute… as far as the drawing go, but $20 for 4 little pieces of paper? What? ALSO, they are printed with “oui please” all over them. So, ultimately, I am paying OuiPlease so that I can advertise for OuiPlease. I would totally understand these as a cute little bonus item, but they value these at $20! I could buy SO MUCH MORE for $20. I could buy REAL coasters.. not PAPER coasters.. In fact, I have done that before already. WHAT THE HECK, OUIPLEASE, WHY?! I’d also like to note that this company is based out of Dallas… interpret that however you’d like. Since this is a custom piece, they can name their price. 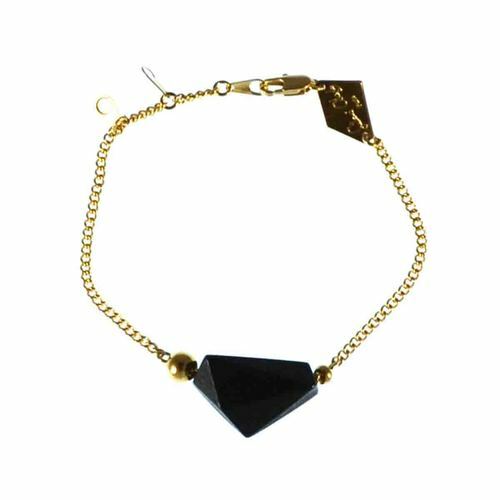 Another one of my let down items was the following bracelet, valued at $50. It actually LOOKS quite cute, but the materials used felt very cheap. I did a little research, and it seems to be brass and cotton yarn. Again, for $50, I could get a way higher quality piece pretty much anywhere. And to make matters worse, OuiPlease has again OVERVALUED items. They list this as $50 in my packing slip, and on the website it is only 25 euros, which is roughly $28. 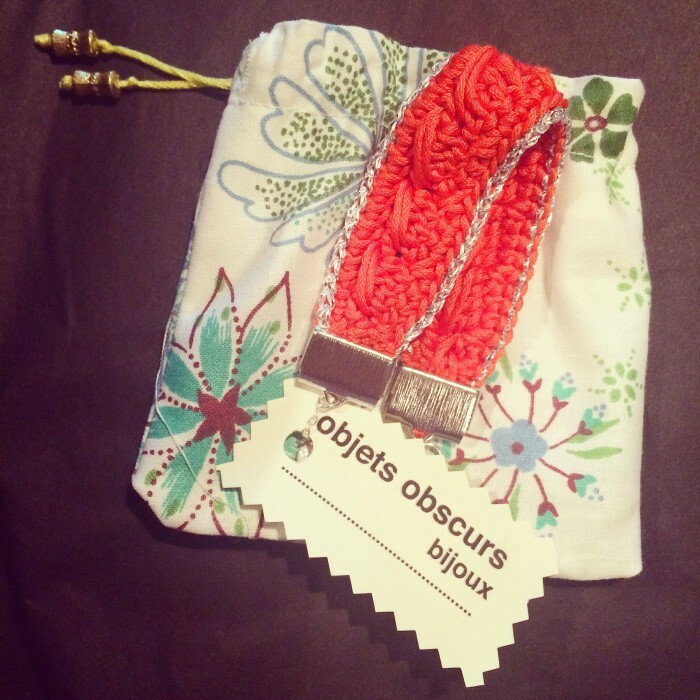 Not to mention Objets Obscurs has a 50% off coupon right now. Now that price makes way more sense to me. 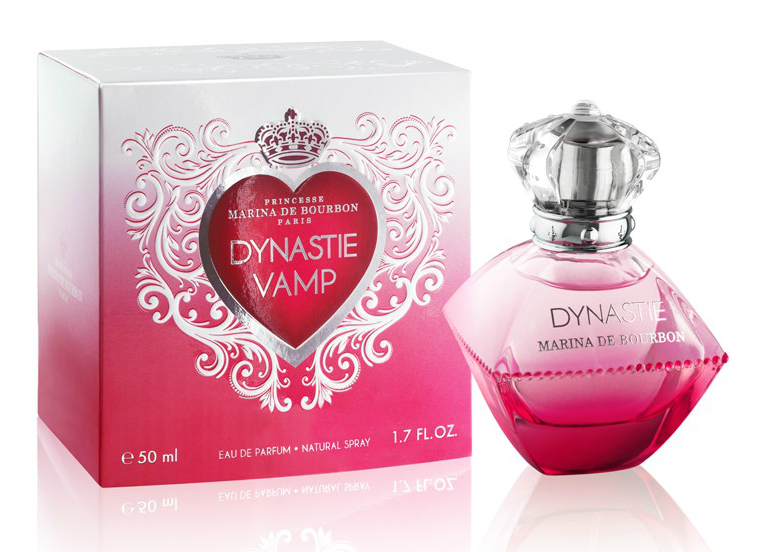 I am excited to try this brand, and was happy to see the product price isn’t too far off from OuiPlease’s apparent guess. 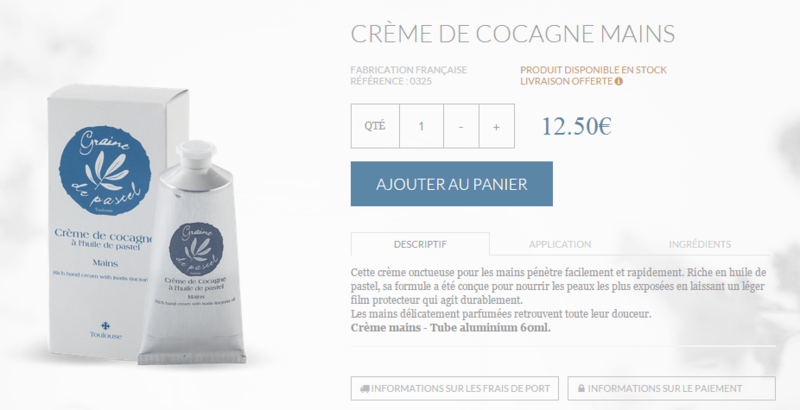 Graine De Pastel’s website shows this item as 33 euros, which is about $38. 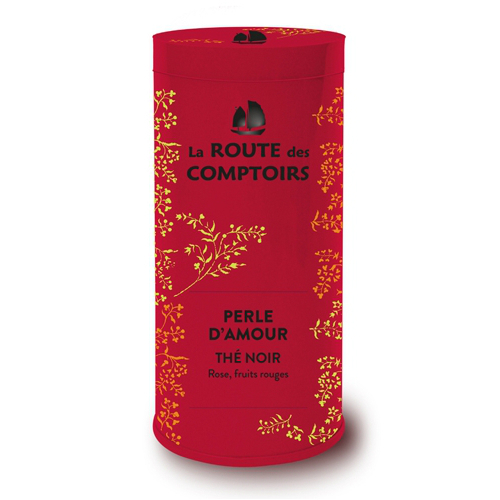 The product smells really good and I like the texture. I can already tell I will like this one. 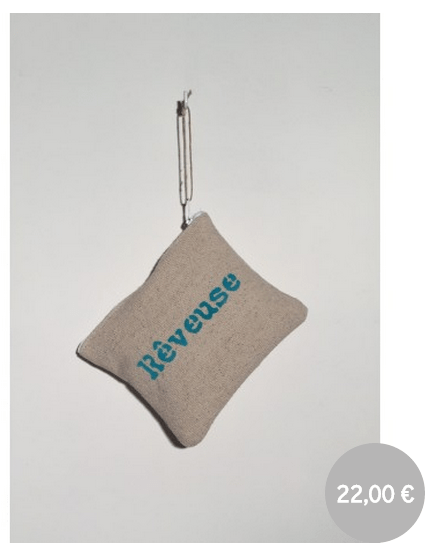 And then OuiPlease again proved that they have no idea how to convert euros to dollars, because this is only 12.50 euros, which is is just under $14.. and less than HALF what OuiPlease valued it at. I can’t even anymore. Despite this, it looks like a good product, so I am overall happy with it being added to the box. 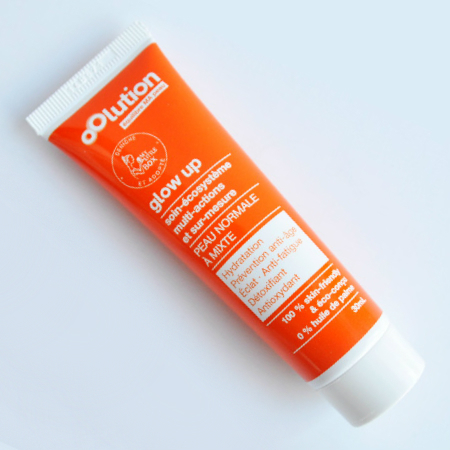 I am going to leave it at my desk at work and try to use it daily since I have a tendency to get lotion and then never use it. The highest valued item in the box, is actually 53.20 euros, which is just under $60. Still a pretty high value item, so I am pleased to get a chance to try it. It feels very thick, which I like in a lotion. It smells nice, as well. This item is 19 euros according to their website, which is about $21. 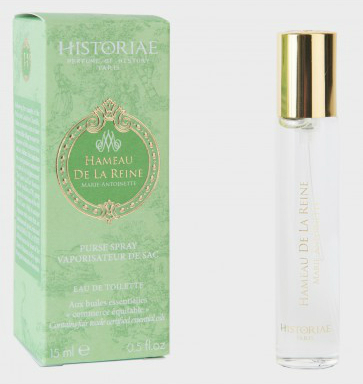 I have never used a rose mist but I love face mists and I can’t wait to see how it feels. The bottle says that it can help take off make-up so it looks like it is more of an end-of-the-day spray. 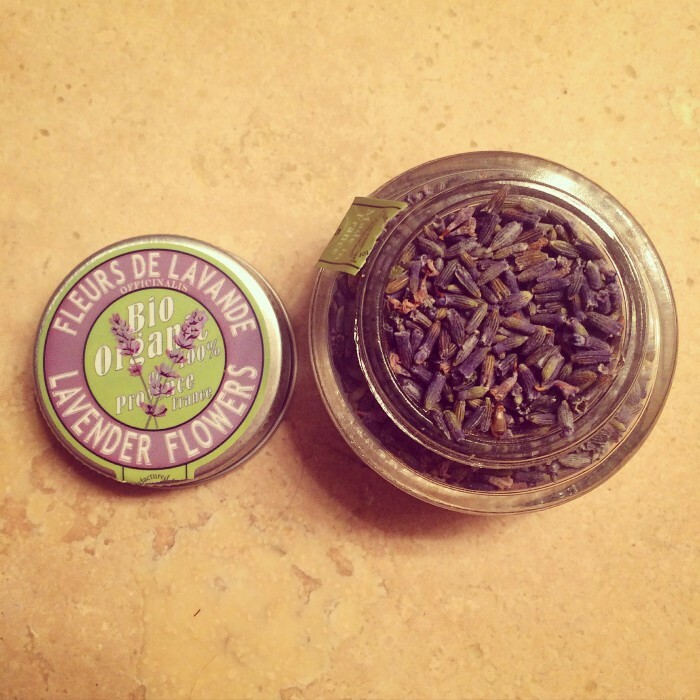 I use a face spray every morning already, so it will be nice adding something for nighttime. 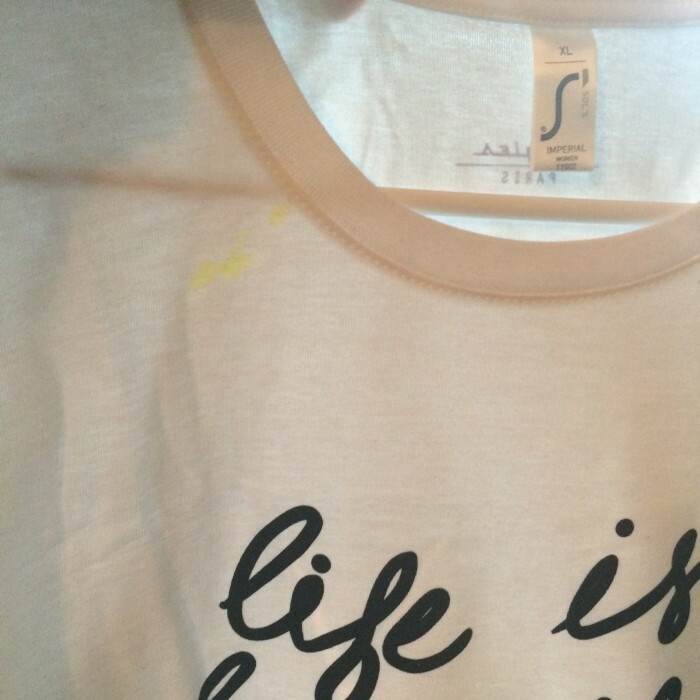 I’m not sure what happened here, but it’s definitely not beautiful to have a yellow highlighter mark on your shirt, but I understand.. it happens. Even without the mark, this shirt is slightly too small for me to work. UPDATE: I emailed OuiPlease and they said they will send me another item to make up for it. I actually am impressed by this! 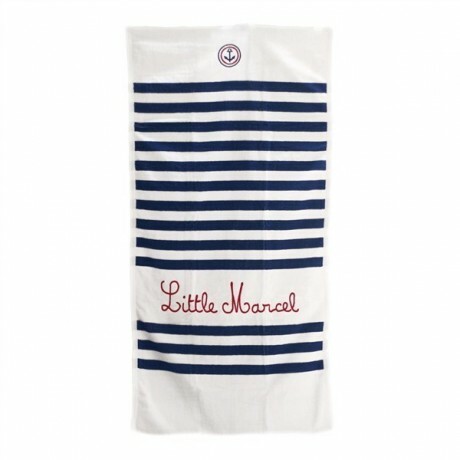 I LOVE this towel, honestly this is my favorite item, and they didn’t lie on the price at all! Yay! At 39 euros regularly, this piece is about $43.. which is right on target with OuiPlease’s price! The website had the item on sale, but I honestly do not care because it’s so cute! I love getting beach towels in a box, so this definitely helped to soften the blow of the other item’s lackluster. It’s a colorful design, and I am happy to have it. 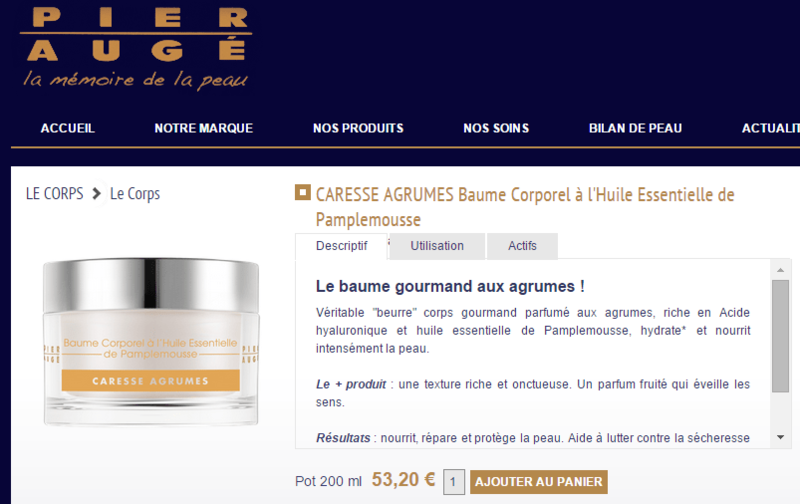 I couldn’t find this item on their website, but considering their creams range from 8-17 euros, I have a hard time believing this jar of flowers is actually $20. I’m not sure what I would actually use it for but the bottle says that it was traditionally placed in cabinets to repel moths. Another item I will leave at my desk at work so that it actually gets some use. 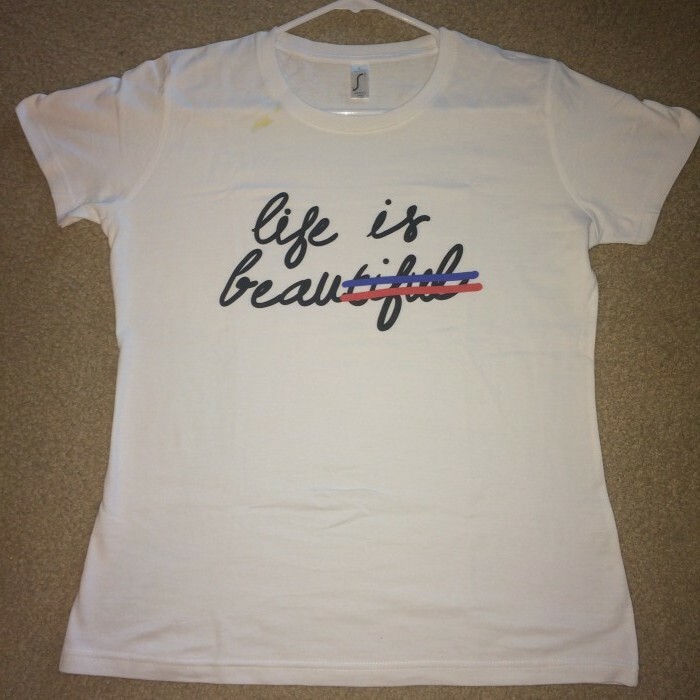 I couldn’t find the exact one I had, but the Ecru colored is listed as 22 euros, which is less than $25. 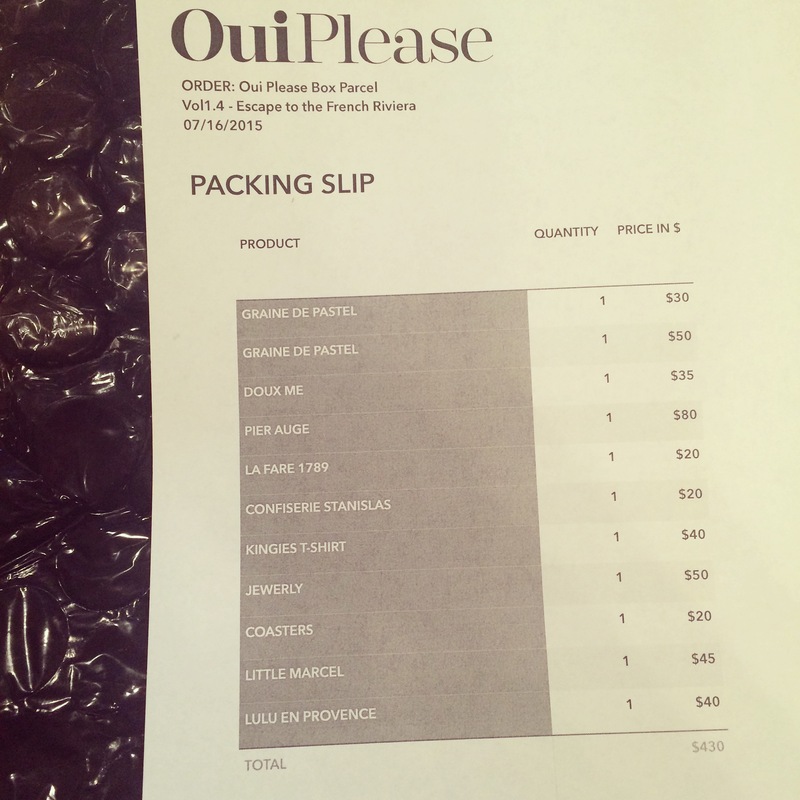 Again, inflation on OuiPlease’s price. I think the quality of the bag is not that great either and the design isn’t anything special to me. 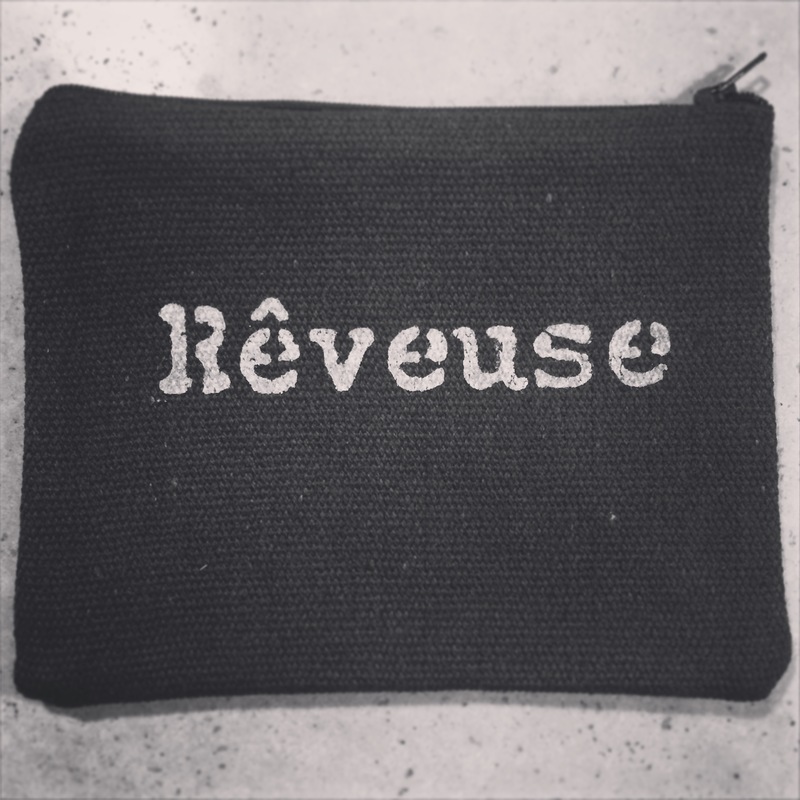 Reveuse means dreamer, but I don’t really consider burlap to correlate with the term. However, part of me likes it, and I think I will use it to *ehem* carry tampons in my bag. TMI but whatever. To access their store, you have to create an account.. so I am not entirely sure how much this bar actually retails for. I am okay with the $20 price since it is fancy French Candy, even though I wouldn’t be surprised if it is inflated as well. However, I am actually excited to try it! My boyfriend and I each had a bite, and it’s okay. Definitely better than the hard candy that was included in the last box. But definitely not worth $20. Of course, I did not adjust the items which I couldn’t find a price for, so I would not be surprised if this is even lower (paid a huge premium on $20 pieces of paper, a $40 t-shirt, and $20 flower pieces). If you’re like me, I have about $100 in each box since I got the annual subscription with a coupon, so the burn isn’t TOO bad. If you consider each item at least $10, then this box at the very least is $110 which is more than what I paid per box AND a good majority of the products were worth more than that (mainly the lotions). What burns is that this company flat out lies. If they want to attribute extra cost to the curation, shipping, or something else.. LABEL it. Do not attribute these costs to the individual item because it makes your look like liars. 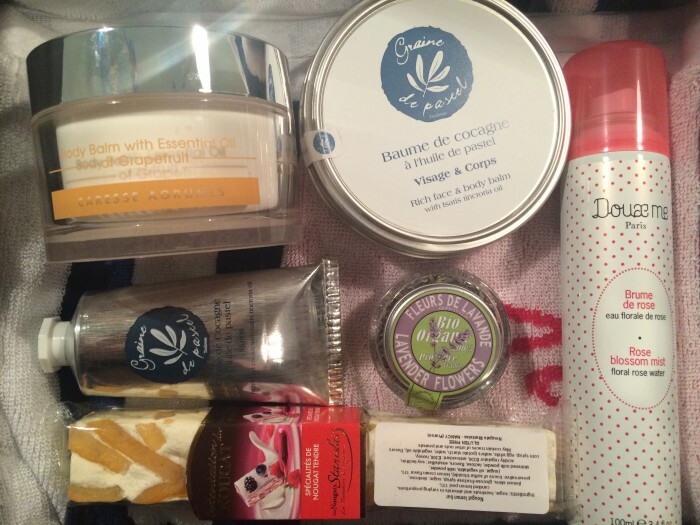 I am pleased with the brands they chose for the beauty products, and I am excited to try them out. I was a little annoyed that they included two body balms and a hand lotion, because it just seems like lotion overload… but I can deal with that. As I said before, I LOVE the towel. Plus I adore the box they package the items in – they could add that in as a $20 item and I would be less mad about it than I was with the paper coasters! Overall, OuiPlease would be a fun subscription, except they put such a huge focus on these fake product prices that it makes it hard to not feel gypped.